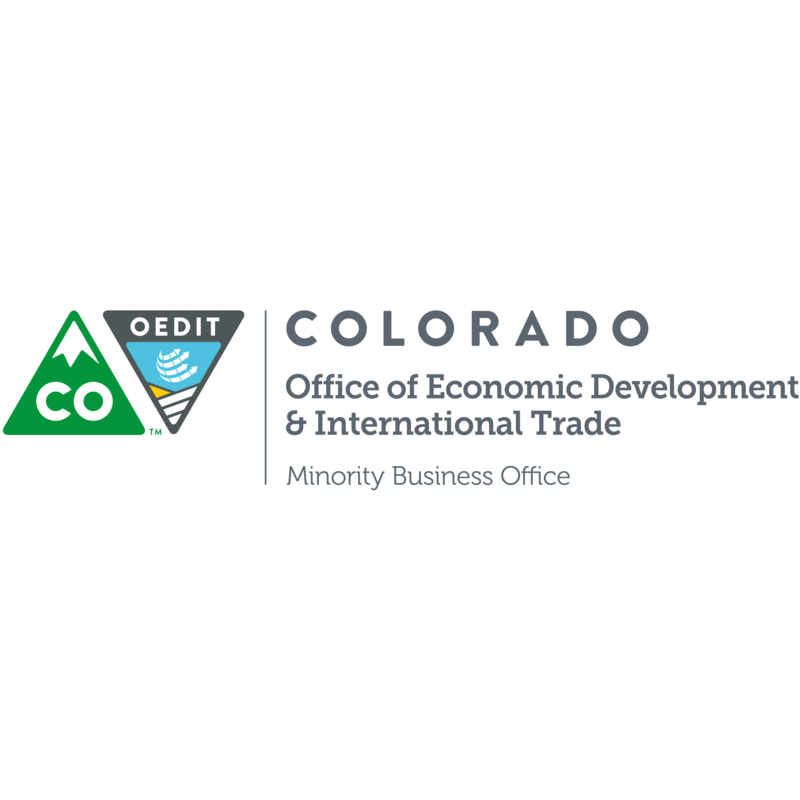 The Minority Business Office (MBO), located within the Colorado Office of Economic Development and International Trade, is dedicated to advancing the efforts of Colorado’s minority and women-owned businesses. We have an established network of public, private and government resources that can be leveraged by businesses of all types and sizes. We can help you establish yourself in the marketplace, expand your knowledge of business, get in front of the right people, and help expand your prospects. In addition, we can walk you through the various city, state, federal and private certifications available for minority and women-owned businesses and help you determine which ones will allow you to participate in the types of government contracts you are interested in pursuing. We also work the other side of the equation on your behalf, providing information, tools and events that help private businesses find the right minority and women-owned businesses to fit their exact needs. We are your connection to guidance, your connection to understanding and your connection to access.